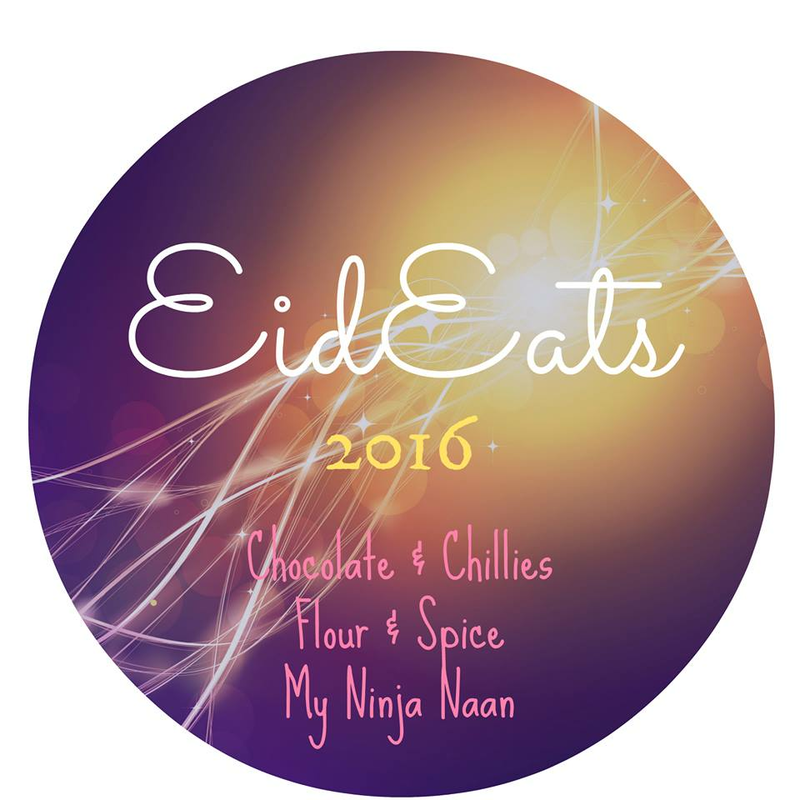 Today is the day for Eid Eats 2016! We are almost at the end of Ramadan. Every year it seems to go by just a little faster. I hope everyone had a wonderful Ramadan and would like to wish all of you an early Eid Mubarak! Eid Eats is hosted by Sarah from Flour and Spice, Henna from My Ninja Naan, along with myself. 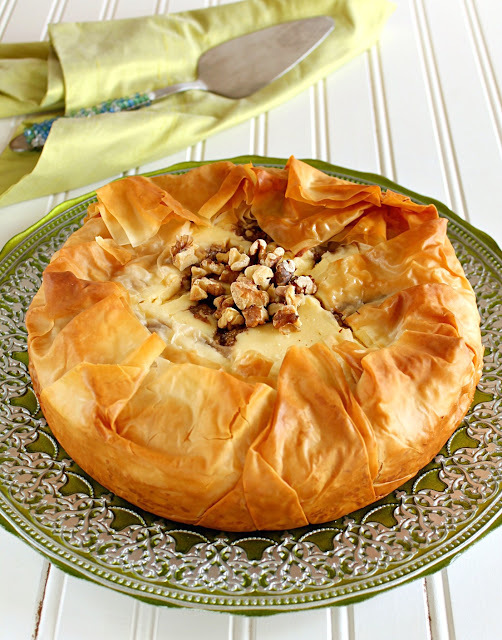 It is a virtual potluck where we all share a dish we like to make for Eid. 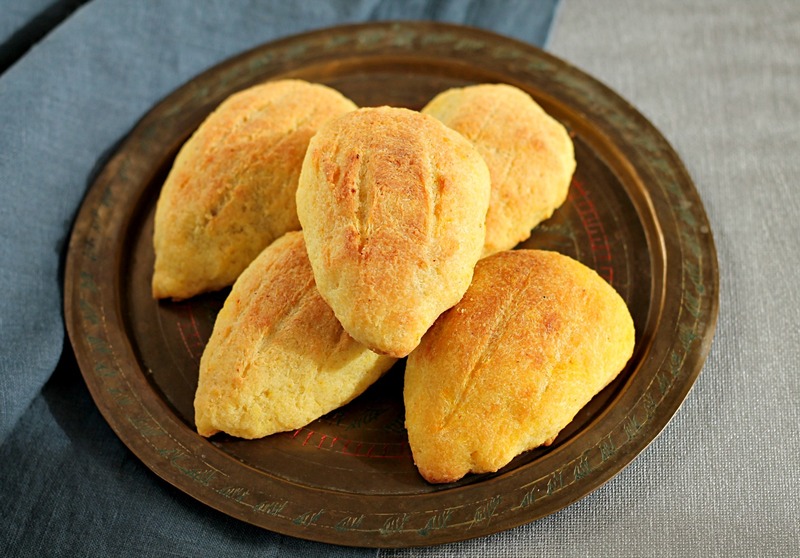 Today I am sharing a recipe for Tootak (pronounced too-tuck), a classic Hyderabadi snack item. 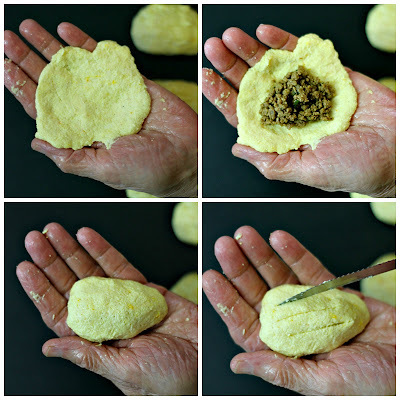 The dough is made with sooji (semolina) and filled with ground beef. The recipe I'm sharing is my mom's. I've tasted other versions, but it's widely agreed upon in our family that my mom's are the best! What sets her's apart is the dough. Her dough is very soft. My boys love them and will take them for lunch! Tootak is a great portable snack although they are far from healthy. They are loaded with cream, butter and cream cheese which is probably why they are so delicious! It is also a perfect snack to have after Eid salat as well! My mom usually mixes everything by hand. I've seen her do this and it is a lot of work. This time I suggested we try the mixer. It made the whole process so much easier and faster. To see everyone's posts for Eid Eats 2016, please scroll to the bottom. If you would like to participate in Eid Eats 2016, please head to the bottom of this post to share your Eid dish! Please also visit all the other blogs participating and leave a comment! Prepare a dish that you would normally make on Eid. Write up a blog post and post on July 3, 2016. Be sure to use the hashtag #EidEats2016 when sharing your post. 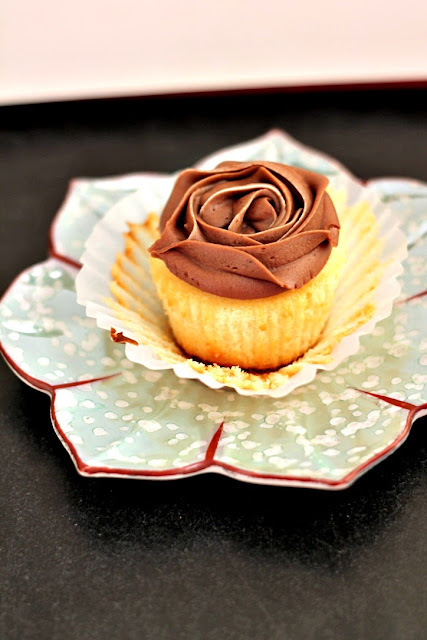 On July 3rd, visit Henna's, Sarah's or my blog to add your post to the link up in the following layout: Recipe Name, Blog Name. I have included the recipe we use for kheema. Feel free to substitute your own recipe for the kheema. If you use your own recipe for the kheema, be sure to add a little lemon juice after you are done cooking. In a mixer using the paddle attachment, add the butter and cream cheese. Beat until fluffy. Add the saffron and salt. Mix until combined. Add 3 cups of sooji and mix until just combined. Add half of the cream. Mix until just combined. Repeat with remaining sooji and cream. Cover and let rest for 2 hours. You can also refrigerate overnight. Allow it to come to room temperature before proceeding. To prepare the meat filling, coat the bottom of the pot with oil. Add the onion and fry until golden brown. Add the beef, red chilli powder, turmeric, ginger garlic paste, salt, coriander and green chilli. Cook until the beef is cooked though and dry. Add in lemon juice. Give it a taste to check seasonings. Preheat oven to 350 F. Keep a small bowl of oil on the side. If the dough is sticky, oil hands a bit. Take a piece of dough and flatten in hand. Add kheema, seal dough and form into a teardrop shape. With the sealed side on the bottom, score the top with three lines. Please see the picture above for step by step pictures. Place on a cookie sheet. Bake for 15-20 minutes until the bottom is browned. Turn oven on broil. Broil until the tops have browned. This is such an interesting and unusual snack for me but it looks and sounds amazing! Eid Mubarak! The recipe for Phupoo's famous tootak has finally been revealed! I've never had other people's tootak before. I thoroughly associate tootak as Phupoo's specialty. I had no idea there was cream cheese in tootak though? My mind has been blown. Ahhh, man. This post is taking me back :) Delicious memories! I'm so glad that you decided to share this for EidEats! I've never heard of this, but it's so great to be able to save and document traditional familial recipes! 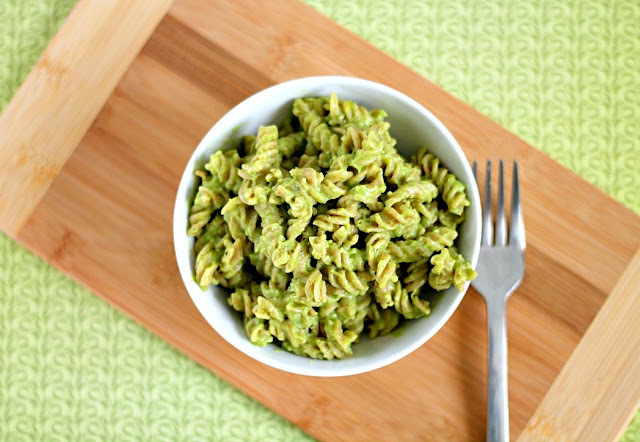 The ingredients in this sound phenomenal, so I really want to try this iA! 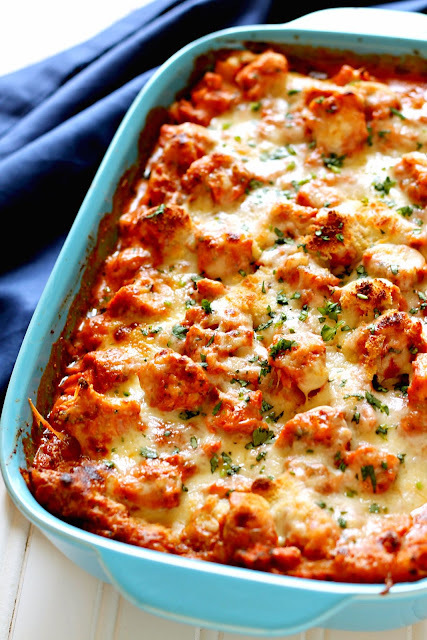 These look so savory and delicious!! Very nice. from hyderabad ,but never heard of this delish snack! Asiyapa, come baaaaaaack! The blogosphere misses you!